Our units are set up 2 to 3 months in advance so that you gain the benefits from day one. A rich, organic, all purpose, soluble fertilizer suitable for all plant types. Children love to eat food that they have grown in their own garden. 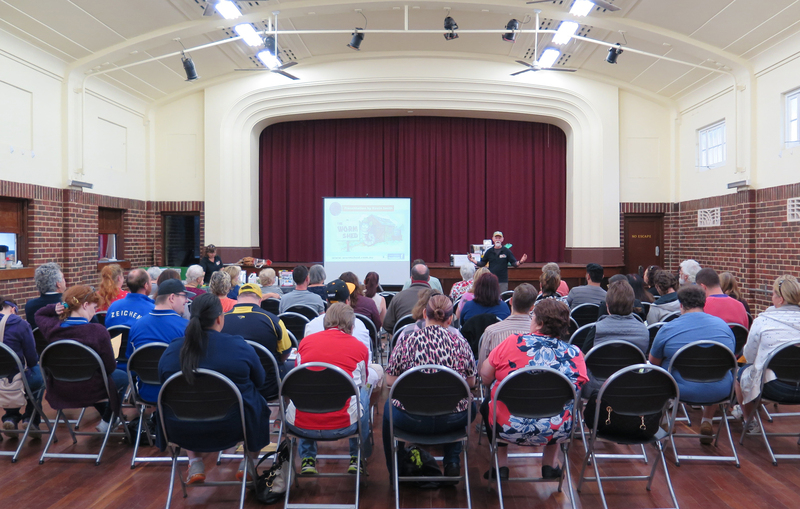 Our Incursion program is suitable for Pre-Primary through to Year 7 students, Scouts, Cubs & Guides. 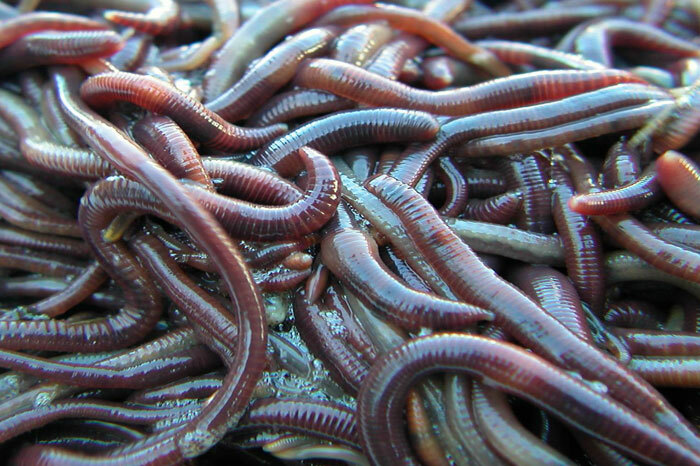 Worms ingest their own body weight in food every 2 - 3 days or more. 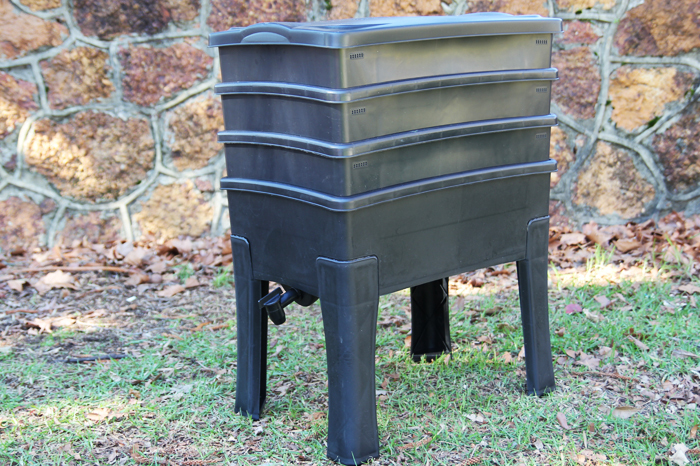 The Worm Shed is a Western Australian, family-owned, worm farm. 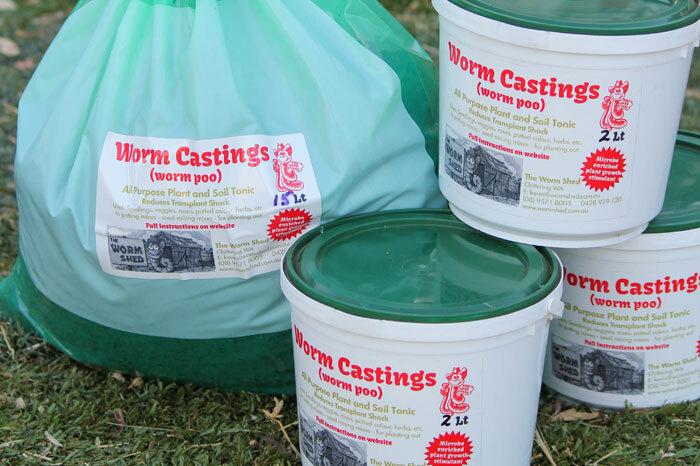 With our worms, worm farms, castings & more, you will be on the way to environmentally friendly recycling and a healthy garden in no time! 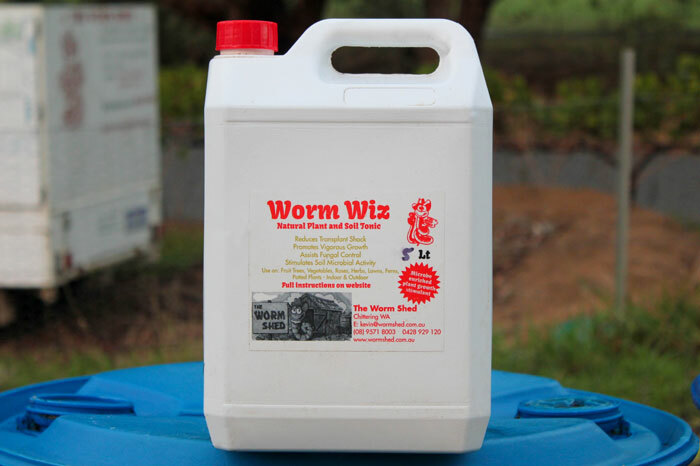 We are dedicated to ensuring you have success recycling your organic waste with worms. 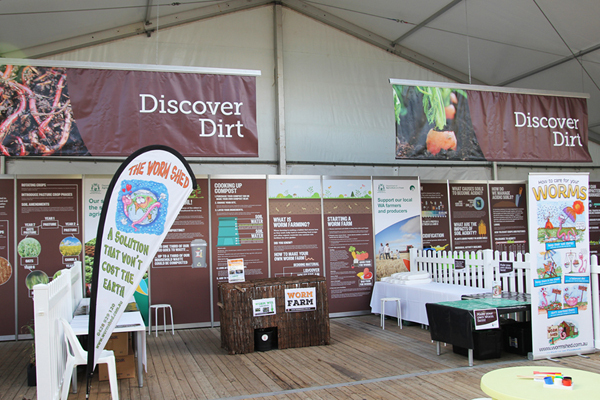 Providing informative school incursions, council workshops, and displays at expos and field days, we aim to contribute to a more sustainable future for the generations to come. 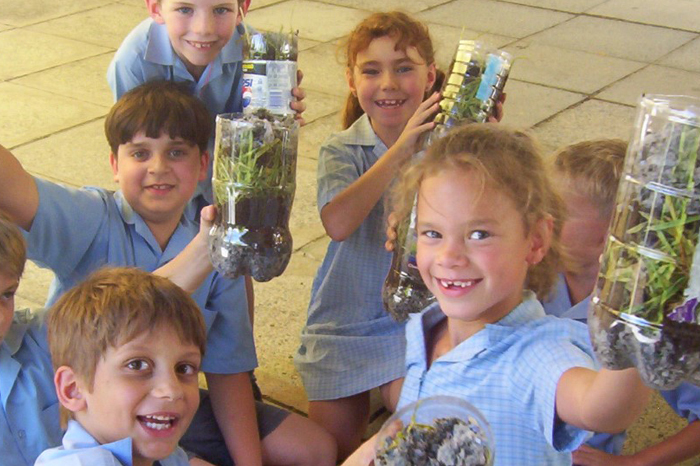 Teachers, are your students learning about recycling, sustainability, mini beasts or worms? 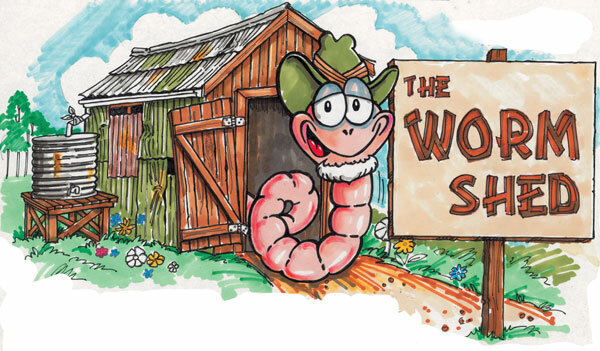 The Worm Shed's school incursions are informative, educational, and highly interactive. Our Incursion program is suitable for Kindergarten through to high school students, Scouts, Cubs & Guides, early learning centres & school holiday care programs. My favourite food is from my garden. Helpful information & practical advice.